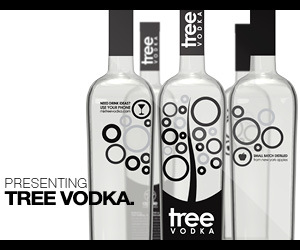 This Vodka is produced from a mix of wheat, barley, rye, and corn. Decent vodka but a bit pricey for what it is. A good robust bourbon – a solid drinkable whiskey. The unaged rye whiskey from Buffalo Trace. Nicely spicy and quite different from a unaged corn whiskey. A decent high rye bourbon of the old school. 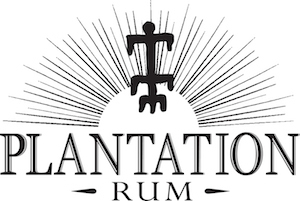 Interesting micro bourbon from the West Coast. Comes in plastic bottle, so it bounces rather than breaks when you drop it in the alley. A Alabama legend goes legit. A nicely done and delicious Canadian Whisky. An interesting experiment in salvage. A lovely true, aged genever that really shows how great genevers can be like. Highly Recommended! Pretty amazing for such a young whiskey. What microdistilling should be about – creativity, dedication, and making the best use of the best local materials to make a unique and wonderful product. Actually not bad. Has some charm, refreshing on a hot day, and is cheap enough. If you had a bad day panhandling this might work for you. While decent, this Vintage 2002 is very light in the taste and finish department. Not one of our favorite vintages.